Tony Anthony as The Stranger in an above average spaghetti. 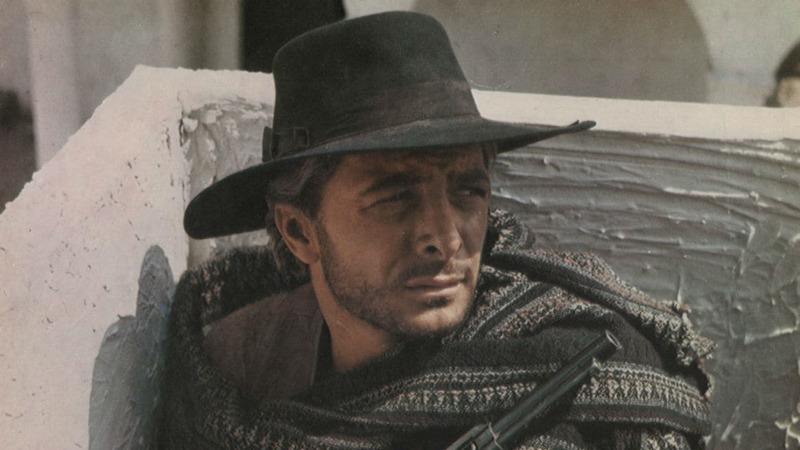 Frank Wolff as Aguilar was best behind a machine gun. Some good scenes Great ending. So little dialogue, the music seems almost non-stop as a filler. The main theme is OK, parts of the 'score' are truly crap and distracts from enjoying the film to an extent.